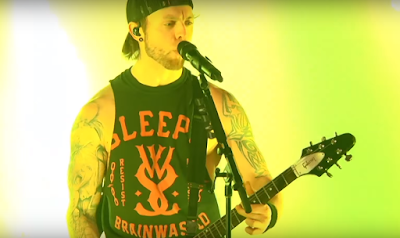 MetalRockNews: Bullet For My Valentine release official live video for "You Want A Battle? (Here's A War)"
Bullet For My Valentine release official live video for "You Want A Battle? (Here's A War)"
Bullet For My Valentine have released the official live video for "You Want A Battle? (Here's A War)". You can watch the video below.